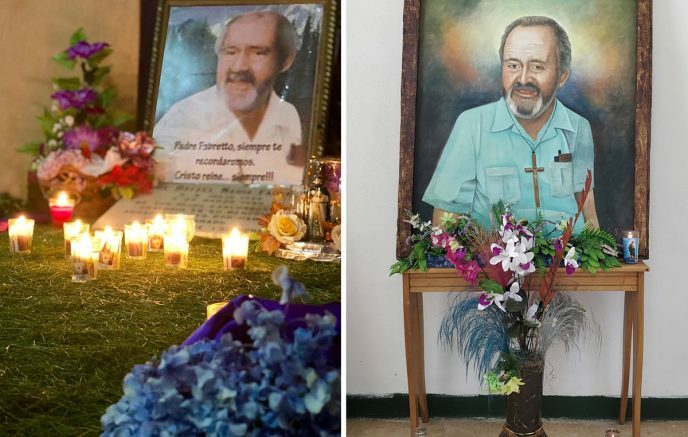 “We are a big family, and Katherin is the youngest of twelve siblings, says Don Guillermo, her father. “She is a very good student and, although she has lost a year due to her illness, she is a very dedicated student”, he emphasizes with pride. At twelve years-old, Katherin was diagnosed with lupus erythematosus. 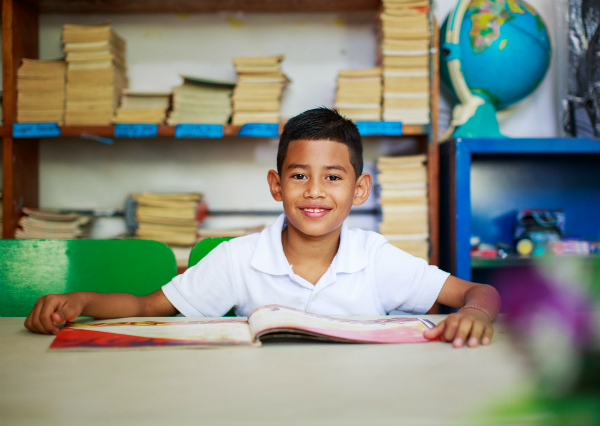 “In 2012 I enrolled in 7th grade at Fabretto, but that year I got sick and did not continue attending school.” However, in 2013 she resumed classes after winning the battle against this illness. “It was a very difficult year,” she recalls. Since then the energy and enthusiasm for her school has not cease . 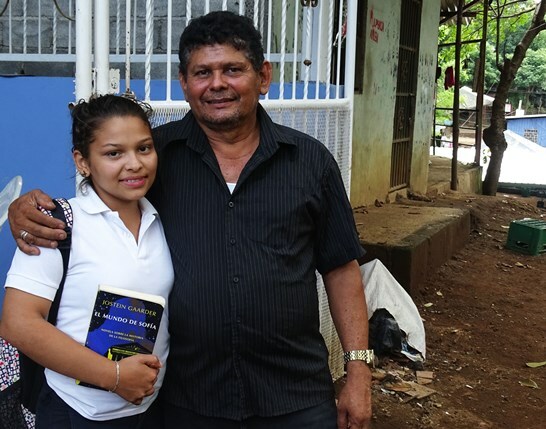 Katherin is now 16 years old and is in her last year of highschool at Fabretto’s Domingo Savio center. 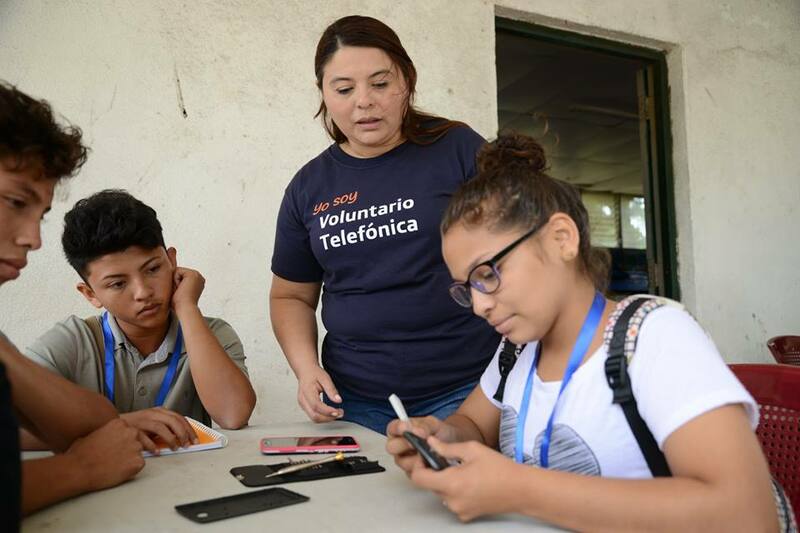 “I’ve always liked math and taking apart cell phones; that’s why I enrolled in cell phone repair workshops “, a learning space that was taught by Movistar Volunteers during the month of August and September. “I thought I would be picked on because I was a girl and wanted to participate. Men sometimes discriminate against women and do not want women to do the same things they do.. But I did not care and I decided to register and thank God I did,” she says smiling. 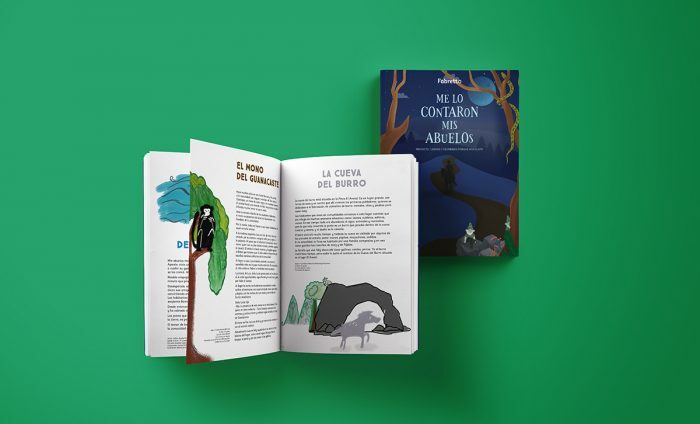 These workshops were developed within the framework of the alliance between Fundación Telefónica Nicaragua and the Fabretto Foundation, with the idea of providing young people in secondary education with one more tool for to strengthen their professional performance. These trainings are only part of the different processes of technical and vocational education that Fabretto develops in its centers. Through these initiatives, the Foundation facilitates employability and future income opportunities for its students. However, for Katherin, not all options are available due to her health conditions. “I know there is agricultural education, but the sun is damaging for me,” she concludes. With a discreet smile and soft voice that contrasts her audacity and dedication that stamps everything that Katherin puts her mind to. “I would like to study medicine, but it is a very exhausting career for me, so plan on studying Tourism and Hotel Management”, she saids. But on the side, Katherin would like to have a cell phone repair shop, which would help her with an additional income. “I am fine, but I must continue with my treatment always. I used to go to routine medical check-ups every 15 days, but since being moved to a different hospital, my check-ups are now once a year. ” However, she tries to take her medications every day because she knows that health is something to be taken seriously. Her family, mainly her father, have always been her biggest support. Katherin does not lose faith that all her plans, with effort and dedication will soon come true.